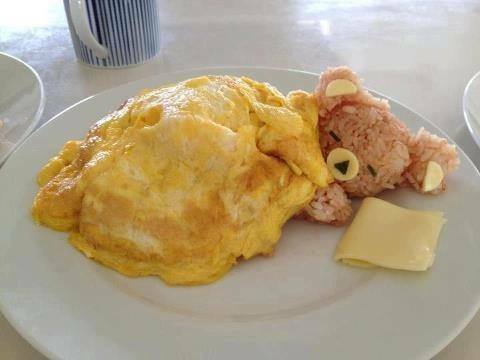 This entry was posted in LOL and tagged Don't Eat Teddy!, funny pics, Humor, lol. Bookmark the permalink. so cute! I wouldn’t eat him.